We're pleased to announce the second book in the Genie Chronicles series, SOLOMON'S BELL by Michelle Lowery Combs, will be available March 7, 2017. Need to catch up on the first book in the series? 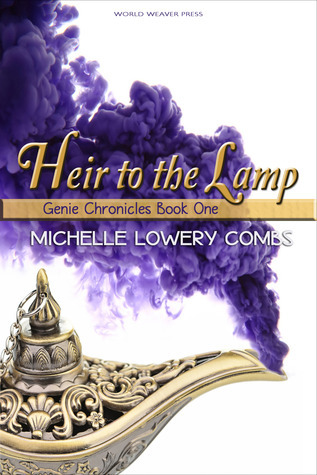 Pick up Heir to the Lamp now in ebook or paperback, or win a copy by entering the Goodreads Giveaway!